Please note that steps 1-2 are suggested to be performed on your computer. 2. 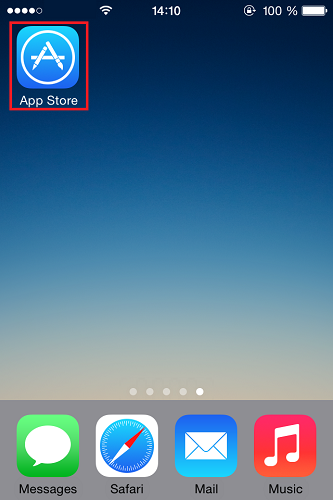 Go to the App store with your iPad/iPhone. 4. Enter openvpn connect in the search bar. 5. 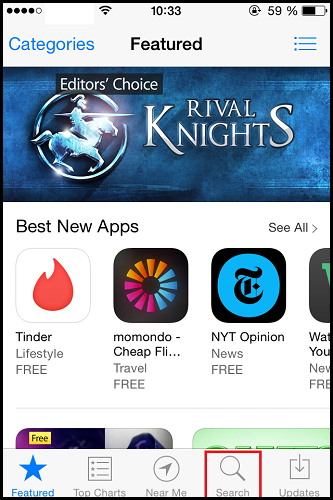 Tap on Free button. 7. 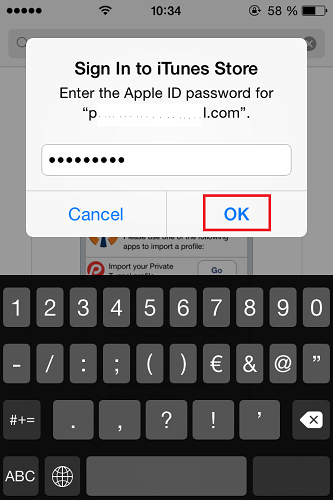 Sign in to iTunes store with your account and tap OK.
8. Once it has finished installing, go to your Mail app. 9. Tap on one of the attached configuration files that you have sent to yourself. 10. 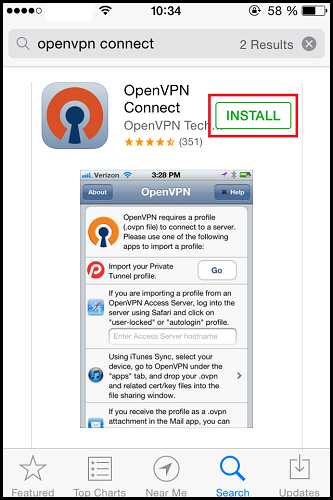 Select Open in OpenVPN. 11. Tap on the green plus button. NOTE: To add more servers you need to perform steps 10-12 with other configuration files as well. 12. Tap on the button to connect to VPN. 13. You have successfully connected. 14. To disconnect tap on the same button as to connect.